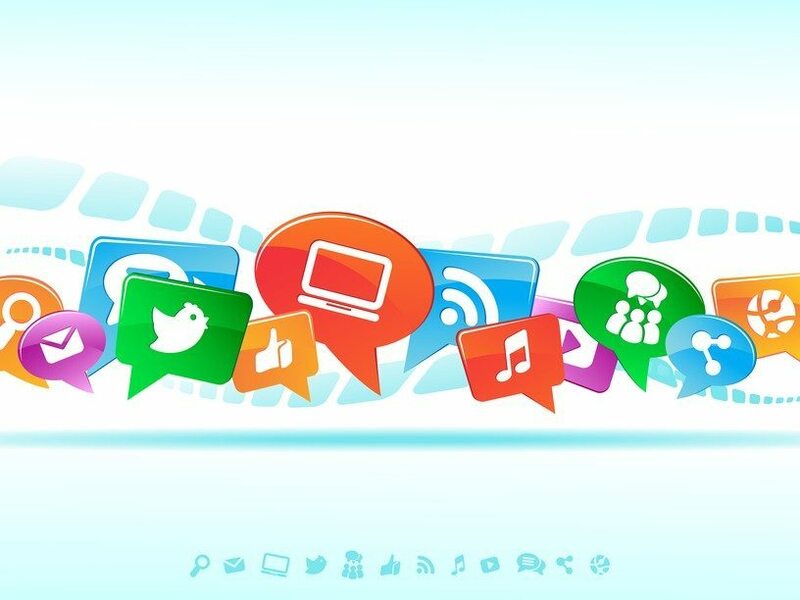 In today’s online-driven world, developing a working social media strategy to build your online presence is vital. However, between sales calls, listing appointments and other daily duties, many real estate professionals feel stretched for time. Add social media to the mix and the to-do list goes from manageable to overwhelming. So how can you use social media in an effective and strategic way to boost your bottom line, gain visibility and position your personal brand as the local go-to professional? Are you currently winging it when it comes to social media? If the fruits of your labor are less than impressive, now is the time to take a step back and reassess. First, you must determine what you hope to achieve. Are you looking to build relationships, gain a loyal following or connect with current clients? Whatever your main objective, define your goals and then set measures in place to accurately monitor your progress. Nothing is more frustrating in social media than pushing ahead without any way to know when, where and how you actually hit your target. Don’t leave your results to chance. Set your goals and then add them to a social media content calendar that allows you to stay focused and on track. As with any marketing endeavor, diving in without a clearly defined objective is just foolish. Likewise, having a product or service to sell and selling it to the wrong audience is a complete waste of time. What is your clients biggest concern when it comes to the real estate transaction? Want to establish yourself as a thought leader? Stop selling and start sharing. People don’t want to be sold. They want to connect with real, authentic and totally awesome human beings. Whether you create or curate content, sharing valuable, thought-provoking content is an excellent way to establish your voice and your tone in the online space. 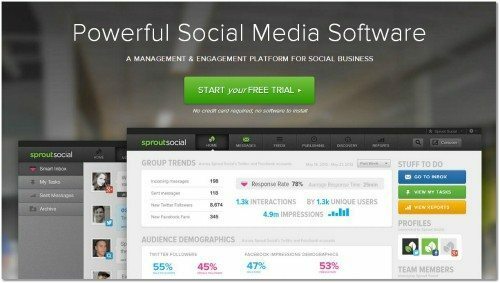 Use a third-party management tool such as Sprout Social to schedule posts throughout the week. This will free up your time to curate or create valuable content and better interact with your fans and followers. While sharing valuable content is important, it is equally as important to get involved in the conversation. As you begin to share content on your social media platforms, focus on expanding those relationships beyond the basics. Where do you have the opportunity to go deeper and how can you reach out to your fans and followers, further developing the “know, like, and trust” factor? Concentrate on building your social media networks with people in your local community. Spend time interacting with colleagues, competitors, and past and present clients across multiple social networks. The more local people you interact and engage with, the greater possibility your name and reputation as an industry thought leader will grow. The most important piece of advice I can offer as you build out your social media strategy is the value in starting small. What do I mean by this? Just as you do not need to be everything to everybody, you do not need to be on every social network. If you spend time analyzing each network, you will know where your time is best spent. Choose one or two social networks and master those before you take on anything else. Otherwise, you will spread your efforts too thin and eventually lose steam as you attempt to keep up with each one of them. Social media magic can happen only with consistent efforts. Choose your sites, devise your strategy and commit to getting started today! Rebekah Radice is the CEO of Rebekah Radice LLC, a digital marketing agency that assists real estate professionals with their online marketing plan, enabling them to capitalize on the power of an integrated social media campaign in a specific and strategic way.